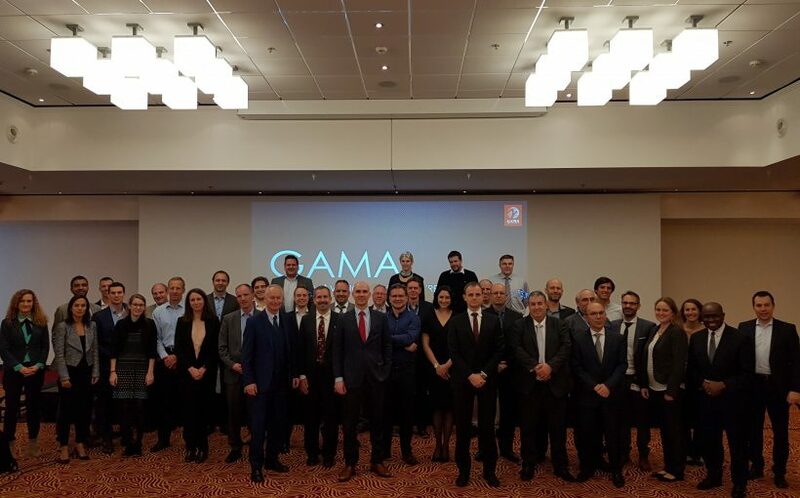 On 14 November the General Aviation Manufacturers Association (GAMA) announced it has accelerated a dialogue with European regulators on the development of electric vertical take-off and landing (eVTOL) aircraft and technologies. Thirty senior eVTOL company figures from eight countries met with EASA (European Aviation Safety Agency), the European Commission and SESAR JU (Single European Sky ATM Research Joint Undertaking) over two days in Cologne and Brussels to discuss this burgeoning sector of the aviation industry. The industry and government leaders were also joined by Dorothee Bär, the German Federal State Minister for Digitisation, who is one of the most prominent proponents of Urban Air Mobility in Europe. 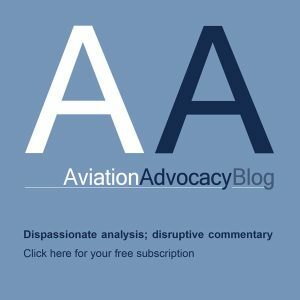 According to GAMA this dialogue forms a key part of the association’s efforts towards increasing automation, autonomy and de-carbonisation in aviation. 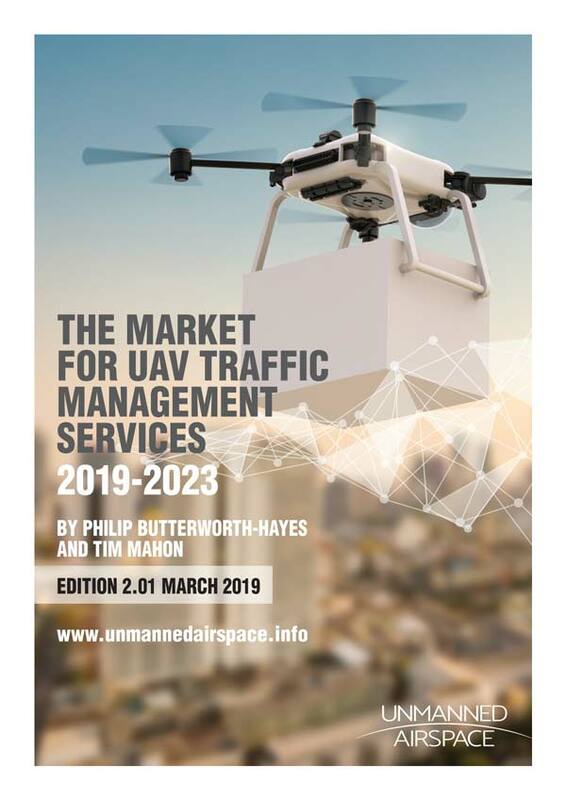 GAMA is focused on prioritising the safe introduction of these new systems and technologies whilst making flying more accessible to the general public. The group addressed the numerous opportunities and challenges posed by these new aircraft and business models, including Urban Air Mobility – commonly referred to as ‘air taxis.’ These new vehicles offer extremely quiet, green operations for a wide array of uses. Discussions focused on the regulatory framework needed for the safe and sustainable integration of these vehicles into Europe’s airspace. Topics raised include certification, maintenance, operations, licensing, and the development of U-Space (UTM).